Two veteran Quebec-watchers, Lise Ravary and Francine Pelletier, lay out what’s at stake in the province's upcoming election, which is turning out to be much more exciting than was initially predicted. The outcome of Quebec's Oct. 1 election is still far from certain. 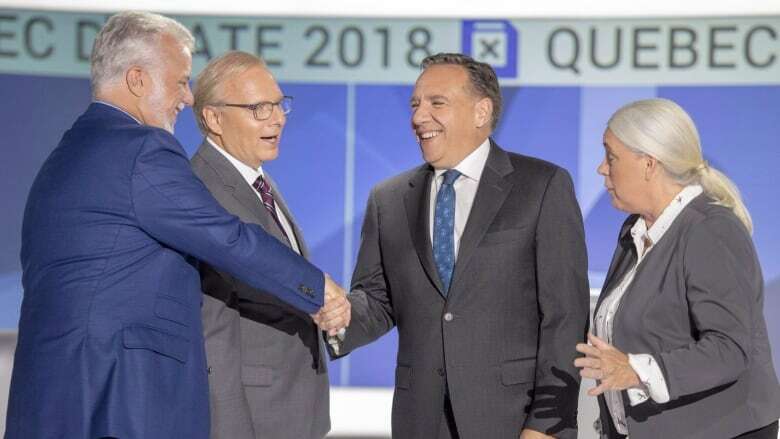 About six weeks ago, polls showed Liberal Premier Philippe Couillard was destined to lose to François Legault, leader of the Coalition Avenir Québec. But the tide has turned during the campaign. The Liberals and the CAQ are now neck-and-neck. If either wins a minority of seats, the other parties in contention will hold the balance of power: the Parti Québecois, led by Jean-François Lisée or Québec Solidaire, co-founded by Manon Massé. The PQ used to be one of the two leading parties in the province, but it has lost significant ground during this election. "That is the party that is self-destroying in front of our eyes, that is the true drama of what's going on here," journalist and filmmaker Francine Pelletier told The Sunday Edition's host Michael Enright. "Will the Parti Québecois be, essentially, a shadow of itself as of October second?" Lise Ravary, a columnist for The Montreal Gazette and Le Journal de Montréal, has covered many provincial elections, but none quite like this one. "We have four parties competing and all four of them, in one way or another, are contenders," she said. According to Pelletier, the usual tension of federalism versus separatism has been replaced with a left-right split in this election, with two parties on either side of the divide. "If you compare the CAQ with the Liberals, there's hardly any difference. Even though François Legault is more to the right of Philippe Couillard, he is no Donald Trump, he's not even a Doug Ford," she said. "The one question this election poses is 'Whither the left?'" Immigration and identity politics were not as dominant an issue during the campaign as many expected they would be. 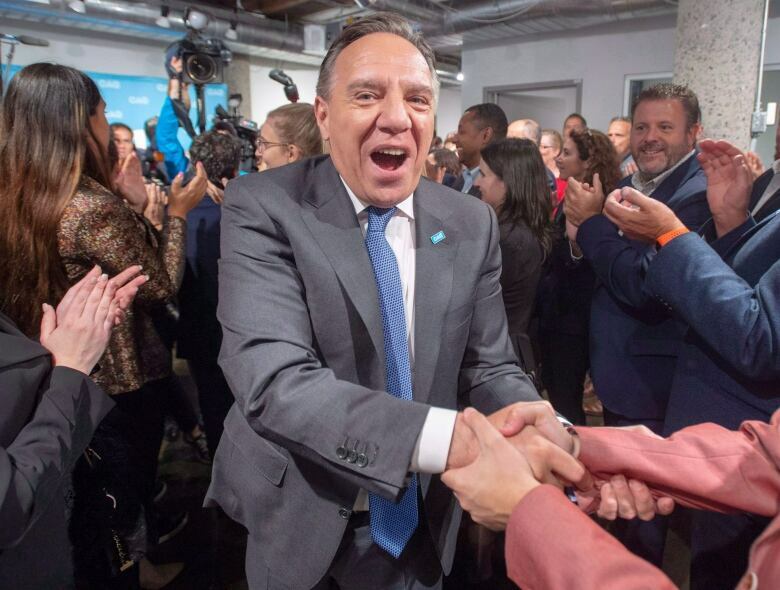 The CAQ advocated for reduced immigration levels, compulsory courses in French and a mandatory Quebec "values test" for newcomers. Both women predict the CAQ will win the upcoming election. Ravary forecasts a majority government, while Pelletier believes the party will have a minority of seats and will have to form a coalition.